Get your hands on some amazing Louis Vuitton merchandise at an incredible low with discounted gift cards. Buy the Louis Vuitton gift cards on Gift Card Spread and get an array of classy options on shoes, clothing, fine jewelry, books and other stationary. Save a great deal on this super brand and let your wallet not feel the heat with the ever amazing Louis Vuitton gift cards. When the Gift Card is Available. All gift cards and company names are trademarks™ or registered® trademarks of their respective holders. Gift Card Spread's use of them does not imply any affiliation with or endorsement by them. 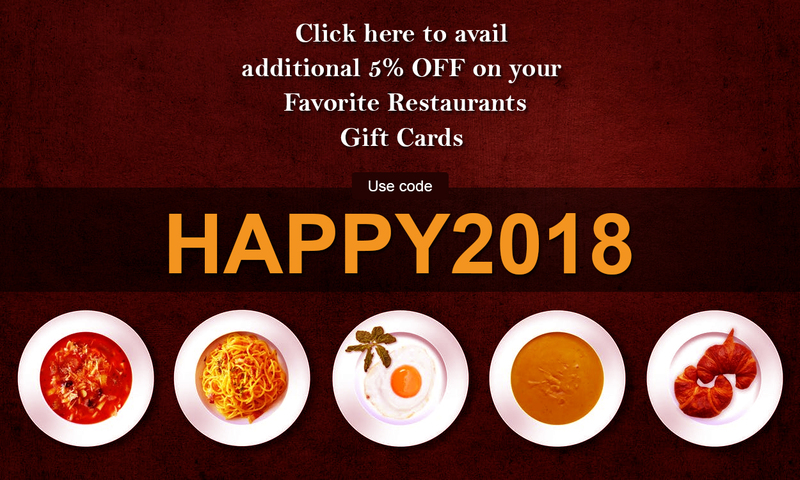 Gift Card Spread is not the issuer of the gift cards sold on this website. © 2015-2018 Gift Card Spread.